With all calm you can wake up, have breakfast and boarding or simply racking up the near and far away, BEVERELLO port of Naples from the hotel “THE FRESH HOTEL” in Naples located a few hundred meters, and also reach the marina Beverello and feet. 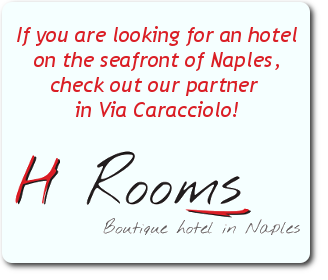 Excellent central location and well served, the THE FRESH is just a few minutes from Piazza Municipio, where stands the majestic castle once again faced the main port of the city of Naples. 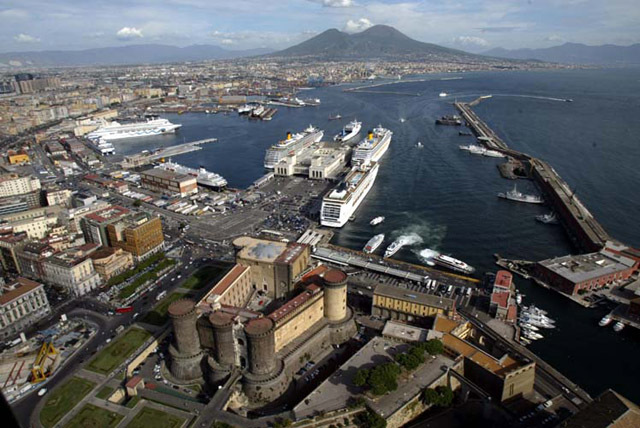 From here every day, and especially during the summer times, leave, every hour, many hydrofoils to the islands of Ischia and Capri, numerous cruise ships among which we mention the MSC, Costa Cruises Royal Caribbean, make a stop for a few nights waiting to leave for the cities located in the basin of the Mediterranean Sea. 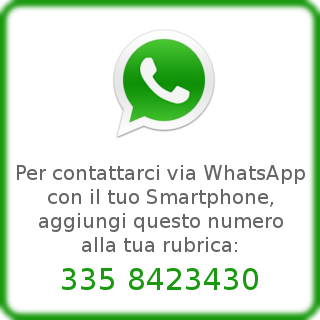 If you have decided to sleep near the port of Naples, this number might be useful tel. 081 0202255 office reservations and information GLAMOUR THE FRESH HOTEL ACCOMMODATION.